Welcome to our blog! We are Husband & Wife Wedding and Portrait Photographers based in Bakersfield, CA. Grab a drink, get cozy and get the inside scoop about photography, business and life after the I-Do's! Welcome to our blog! We are a Husband & Wife Photography Team for Best Friends in Love. Grab a drink, get cozy and get the inside scoop of our work! 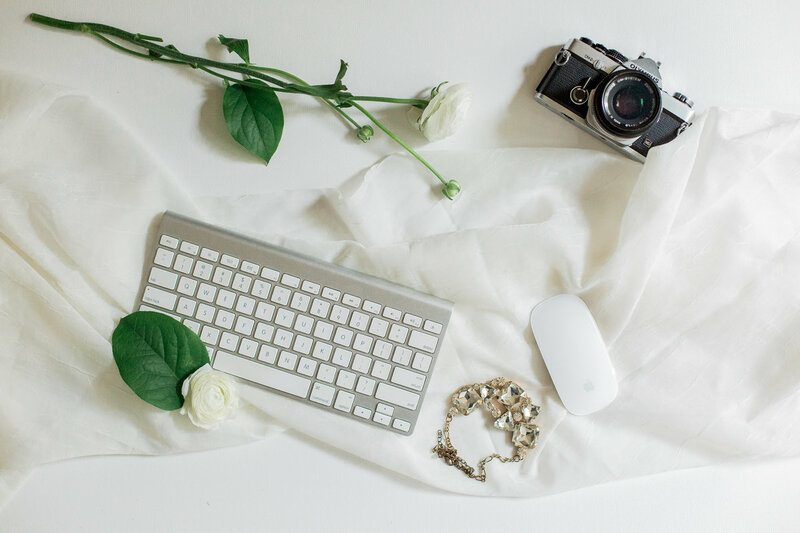 Get photography & business tips, workshop dates and product launches straight to your inbox. And maybe some occasional photos of our really, cute golden retriever. Almond Orchard Portraits: Now Booking! Get business tips and workshop dates and product launches straight to your inbox. And maybe some occasional photos of our really, cute golden retriever.